WOW! Here is a RARE opportunity to own a Custom built home on an extra large lot in Newark in a Non-Development - with No Deed Restrictions!! You won't find a home built as solid or up-kept as well as this one! Pride of ownership is an understatement. This pristine home has had only one owner - and once you see it, you'll understand why! 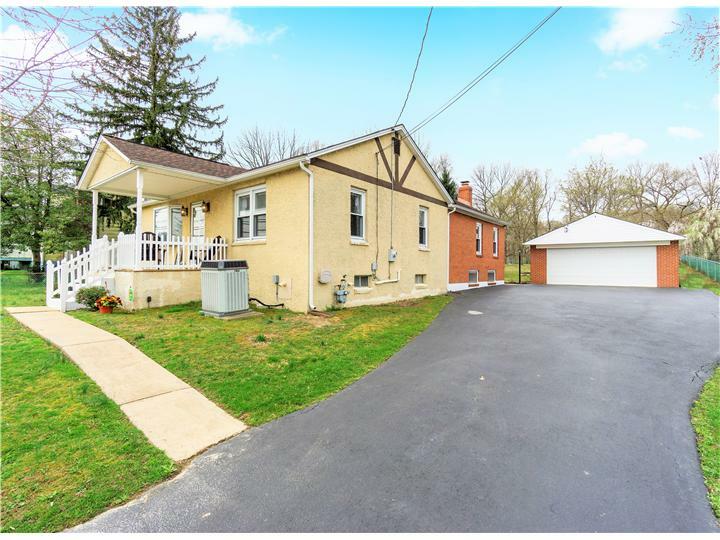 This adorable 3 Bedroom home sits on only HALF of the lot! 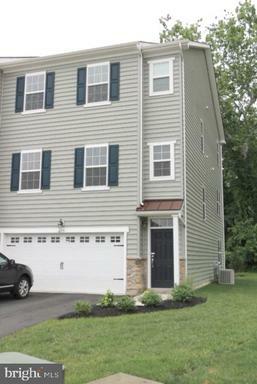 Unmatched care and maintenance will ease your mind - Stucco has been inspected and repaired (2019), 2 Sump Pumps (New in 2019), twice yearly maintenance for the TRANE HVAC (2001), Roof (2009), Other Notable features include: Gas heating, New Carpet, Unfinished Basement with Walkout, Pull Down Attic, Oversized 2 Car Detached Garage, Extra Large Workshop, and super cute life size Doll House! This absolutely will not last long!! This report is a detailed community overview for Newark(19713), Delaware.